Whether your medical facility needs to process 1,000 or 100,000 prescriptions per day, ARxIUM can design a custom-tailored, high-volume pharmacy automation solution for you. 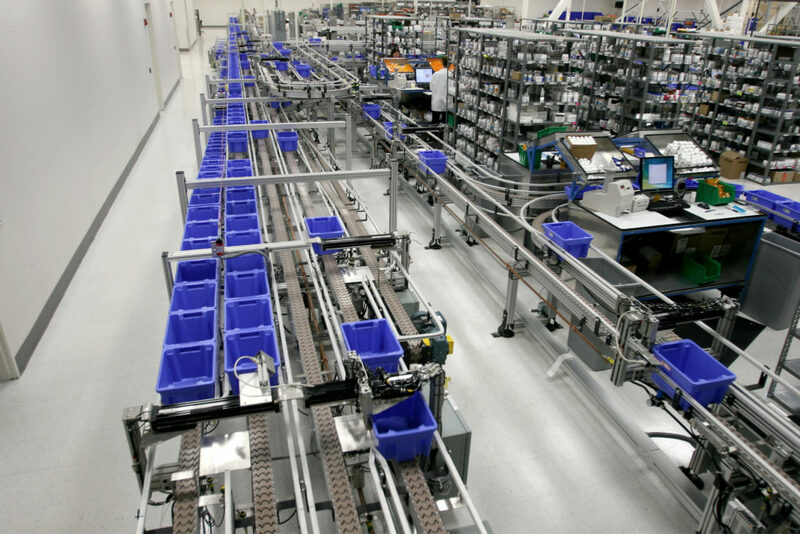 Our primary high volume solution, OptiFill™, processes more than 200 million prescriptions each year. While OptiFill hardware is a key component, the real genius behind your custom solution is our proprietary software. Known as PPS, it serves as “the brain” of any OptiFill system configuration, directing workflow through the system. PPS is the only scalable solution on the market with the flexibility to optimize both current volume demands and future growth. Do you have questions regarding the OptiFill high volume dispensing system or the proprietary PPS management software? Get in touch with ARxIUM today and we can answer your questions and provide detailed pricing information.